One of the most economical loans offered to homebuyers, the Rural Development Loan, better known as a USDA loan, is becoming increasingly popular. It makes owning a home extremely affordable for homebuyers. The USDA loan is a government-backed loan tailored to low and moderate-income families. 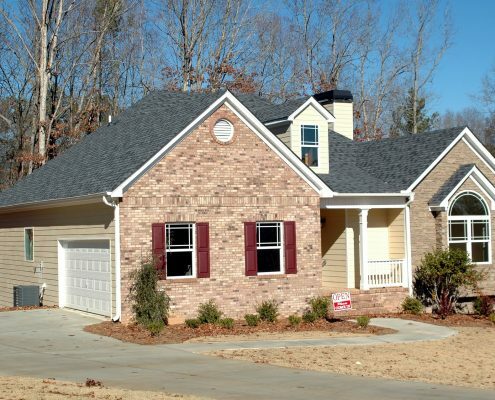 Its benefits are comparable to the VA loan, but it has different qualification requirements. Eligible individuals in rural and suburban areas can receive the USDA loan through the Rural Development program, which is backed by the United States Department of Agriculture. That doesn’t mean you have to live out in the middle of nowhere or on a farm. However, the home cannot be within a major metropolitan city in order to receive the benefits of a USDA loan. The city where you decide to relocate to needs to have a small population size to qualify. This loan is one of the best programs that you can receive because it comes with zero down payment and 100% financing. These loans are guaranteed against default which allows lenders to take more risks when it comes to providing beneficial rates and term conditions. 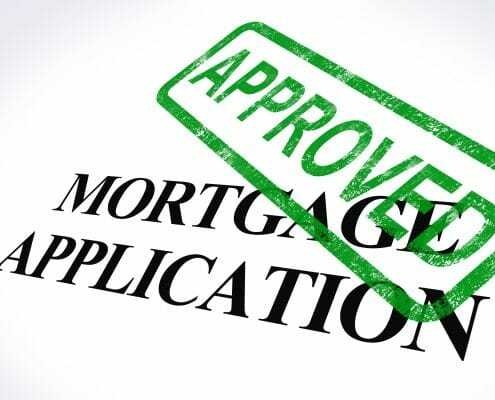 There isn’t a minimum credit score required to obtain a USDA loan, but it is better to have a credit score of 640 and above so you are eligible for the USDA underwriting system. Even if your credit score doesn’t quite fit these criteria, you may still qualify for the underwriting system, but it will be manual underwriting. There is also a maximum income cutoff. This is to guarantee that the individuals intended for this program, low to moderate-income homebuyers, receive the assistance they need. The income limits depend on family size, and they differ by the state and county. Also, the applicant can not make more than 115% of the median income in their area. In addition to meeting eligibility requirements to qualify for a USDA loan, your property must meet some criteria as well. Your home must be located in a rural area with less than 20,000 people. The city also should have a severe lack of credit for mortgages that assist low-income families. It isn’t hard to find an area that is qualified for a USDA loan. Many suburbs near major cities meet the criteria. It just takes a little research to discover your new hometown. The USDA also has specific requirements about the house itself. The home you choose needs to be in sufficient shape for the living of your family. It needs to be in good repair unless you are borrowing the money for a fixer-upper, and it also needs to be structurally sound. 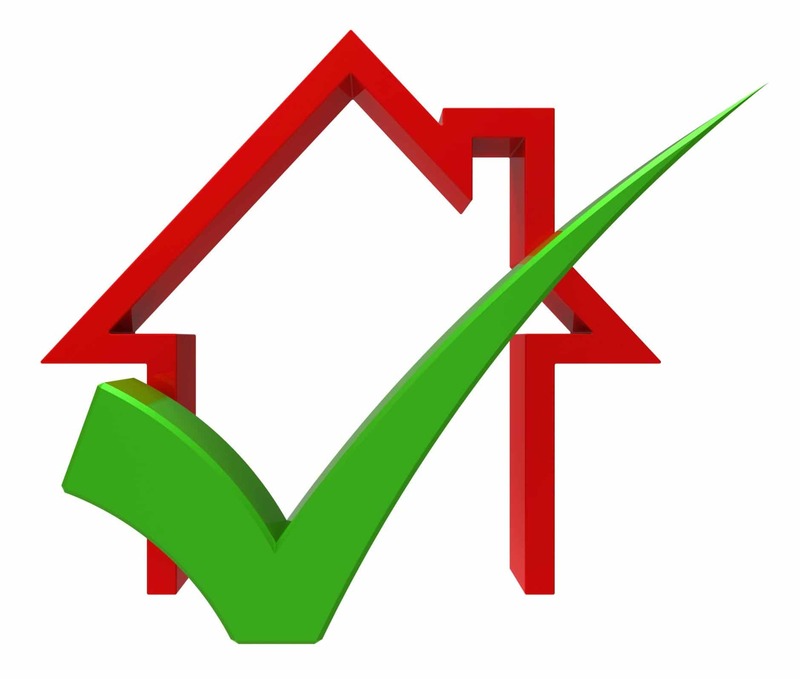 To make sure that your home is in favorable shape, an approved appraiser will look at the house. They are looking for things like a completely sealed roof, ensuring that water pressure is sufficient for waste removal, and confirming that the home is structurally sound enough to last throughout the terms of the mortgage. A lender will not want to loan money for a house that won’t even hold up for the length of the loan. These requirements also ensure the safety and health of your family. You want to live in a home that won’t fall apart on your family in the middle of the night, so finding a good quality house is critical. There are a few different types of USDA loans available. They each target specific categories of individuals, based on income. This loan is limited to homebuyers that have low or meager income. Interest rates for these loans can be as little as 1%. Payment assistance is arranged to increase an applicant’s ability to repay the loan. This type of payment assistance is a type of premium that reduces the cost of the mortgage over time. The USDA commonly releases direct loans for homes that are 2,000 square feet or less. This loan is for moderate-income households, defined as no more than 115% of the area’s median income. You must have a decent credit history for this loan, with no recent bankruptcies or foreclosures. Also, you have to be able to afford what you are borrowing, including mortgage payments, taxes, and home insurance. This loan is for low-income families that need assistance with repairs for their home that correct safety hazards or that directly affect the health of an occupant. For this loan, you can’t be eligible for any other type of financing. Examples of these repairs are HVAC repairs and flooring replacement. The benefits of receiving a USDA loan are magnificent. It’s the perfect loan for individuals with low to moderate income because it offers incentives that make having a mortgage cheaper. 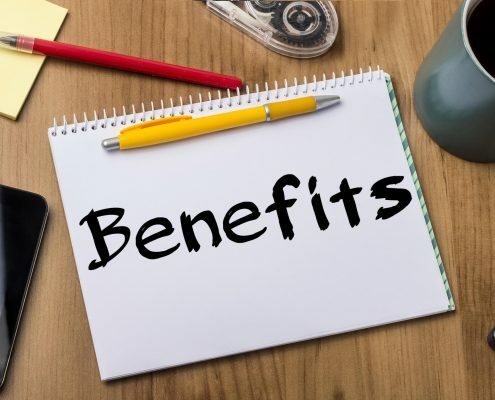 These are all fantastic benefits that will assist you in saving money on your home purchase, both initially and monthly. The mission of the USDA loan is to provide sanitary, safe, and adequate housing to those of lower income levels. If you are considering buying a home, see if you qualify for the USDA program. Homeownership is something that everyone should be able to experience, and the USDA loan helps make that possibility a reality. Our Homes for Heroes reps are standing by to assist you. You continue to serve your community and now it is time to allow us to serve you. Call today or sign up here for a no-obligation conversation to help you get started in the right direction.